This machine is a kind of widely used packaging machines, by our company scientific research personnel and absorption of foreign advanced technology, combined with China's national research and development, has the advantages of novel design, compact structure, reasonable, superior performance, convenient operation and maintenance and other advantages, and select the PLC full computer control, which makes the operation procedures. The housing and contact material parts are all made of stainless steel material, refined, is the ideal packaging equipment. 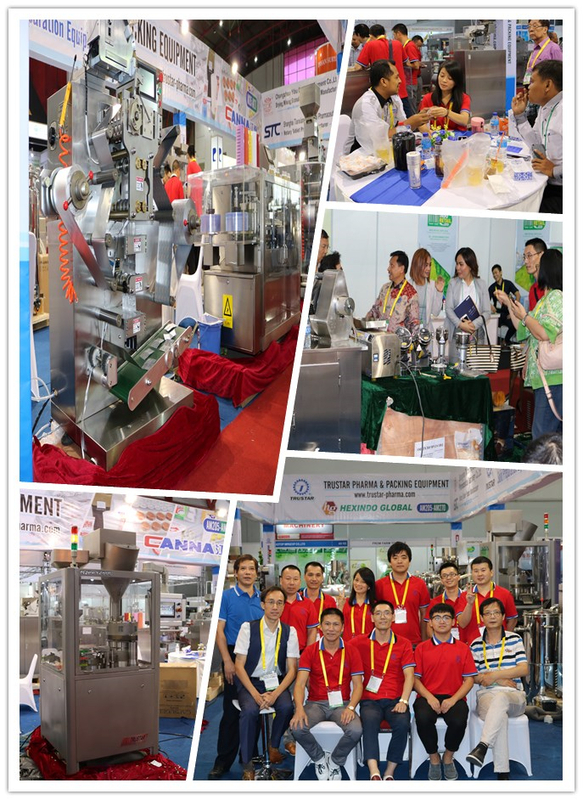 Looking for ideal Pillow Type Packaging Machine Manufacturer & supplier ? We have a wide selection at great prices to help you get creative. All the Flow Pack Machine are quality guaranteed. 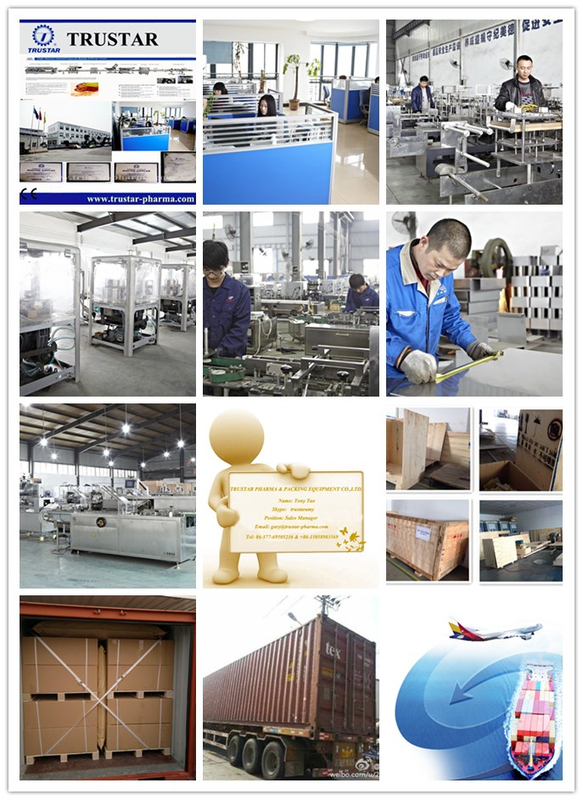 We are China Origin Factory of Pillow Type Wrapping Machine. If you have any question, please feel free to contact us.